The Renault Owners Club of North America was established in May 1991, originally listed as the “Renault Owners Club of Southern California” with ten founding members. By the spring of 1995 our organization was averaging 115 members nationwide and abroad. Early 1996 the title was changed to include “of North America” to include not only the U.S., but also our members in Mexico and Canada. We also have members in South America as well as Europe and the UK. The purpose of this club is to keep our Renaults in shape and on the road, as well as a place for individuals with a fascination for Renaults to meet other members with similar interests. We currently average approximately 350 members with 300+ cars registered. We specialize in mostly the older Renaults; 4CV, Dauphine, Caravelle & Floride, R8, R10, R5 (leCar and Turbo) and all the later front engine cars (mostly the ones that were exported to the U.S.), Fuego (R17) Alliance, Medallion, Encore. We do have members with R4 and really vintage cars. 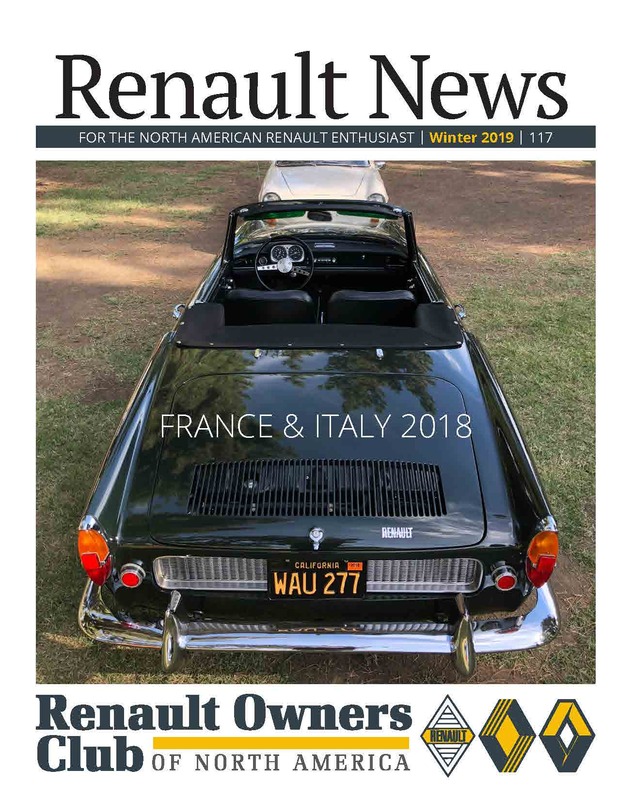 We also have a quarterly newsletter called the “Renault News,” which covers all the major Renault events in North America including swap meets, concours, and racing. Our club is affiliated with other clubs and organizations in France, England, Germany, Sweden, Finland, and Australia so we have all the latest news about Renault. Our online classifieds section of the forum, the “Marketplace” is an excellent source for locating a previously owned (and loved) Renault, new and used parts, and literature for sale. 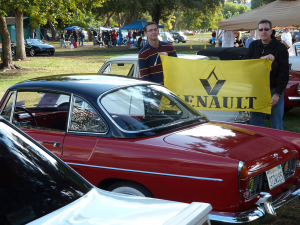 After almost 25 years, the Renault Owners Club of North America continues to grow. To keep up with the demand of our members we have updated our website and adding new services. We have a members-only section where club members are able to access the latest issue of the “Renault News” as well as back issues of the newsletter, as well as the club’s Registry of cars and Directory of members. We also feature an online library, which includes technical manuals, part lists, and even original ads and shop manuals on CD available to members only. We have back issues of the Renault News on CD as well. This site was just rebuilt from the old site, and new features and sections are being added, so check back here often! The Renault Owners Club of North America is on Facebook! Download past newsletters and have access to the members-only material. This is a password-protected area and you must be a member to access it. You’ll need the password from the most recent online newsletter you received by e-mail to access this area. Join today to take advantage of this member benefit. The password is published in the Newsletter and in our e-mail list notices. Members with e-mail will be automatically sent the new one as it changes. You will need to be a current member to have access to this area. • Newsletter – all the recent past newsletters as well as the current issue will be available as PDF files to download. The last Registry/ Directory is also here. • Downloads – As many things as we can make available, such as obsolete shop manuals, color charts and articles will be here. We also have 3 CD-ROMs as downloads packed with old shop manuals, pictures and articles for the older cars that we are now offering to members for only a nominal charge. • Update Club Info – Here’s the easy way to update your info for the Directory and let us know if you move, get another car, change your email, etc. The latest newsletter, Winter 2019, is up for members to download! Go to the newsletter page to get it. Got a question about Renaults? Renault Discussion Forums – the place to get your Renault questions answered and to share your knowledge. This is open to anyone – members or non-members. Have something Renault-related to sell? It’s FREE to place an ad to both non-members and members. 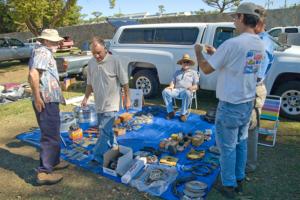 Go to the Marketplace and reach hundreds of North American Renault enthusiasts. Place ads and add photos!